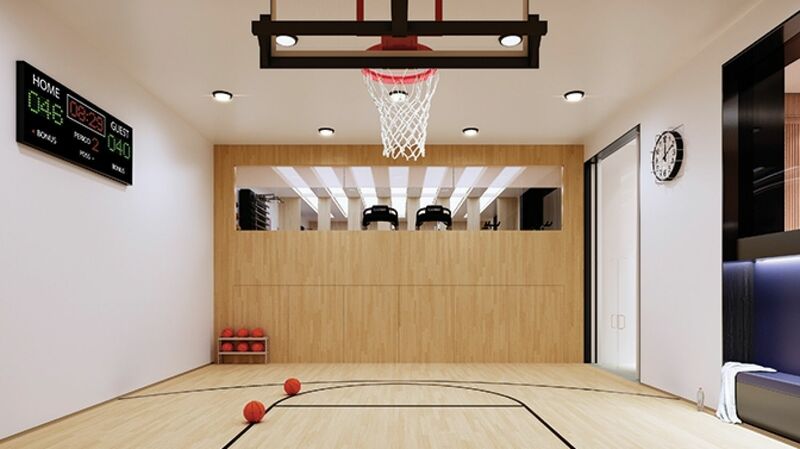 Are Private Playrooms The New Norm In Luxury Apartment Blocks? There’s a working lighthouse and a clam shack covered in fishing buoys near the Battery Park City waterfront in New York City. You won’t find the spot on any tourist map; the nautical wonderland is tucked away in a luxury apartment building called River & Warren, one of a growing number of high-end condominiums offering private playrooms where children can let their imaginations run wild. The Shephard: Budding artists will enjoy the colorful, cleverly designed art room. 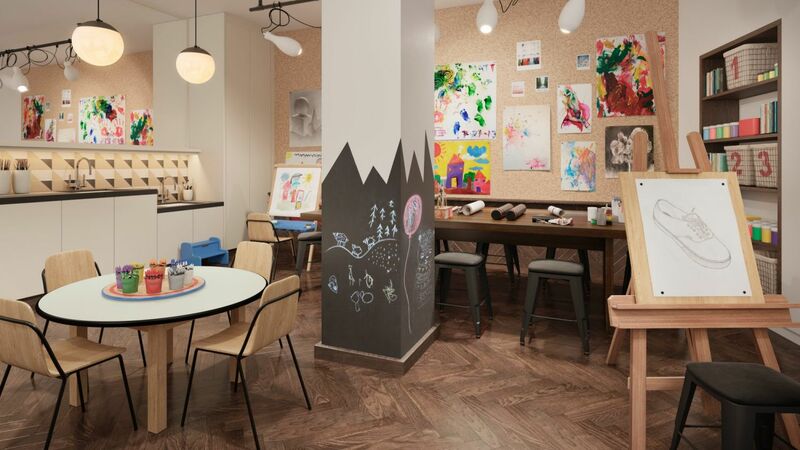 The space features a column with chalkboard paint for spontaneous scribbles, and work tables and shelves are pre-stocked with art supplies, promoting group activity and imagination.